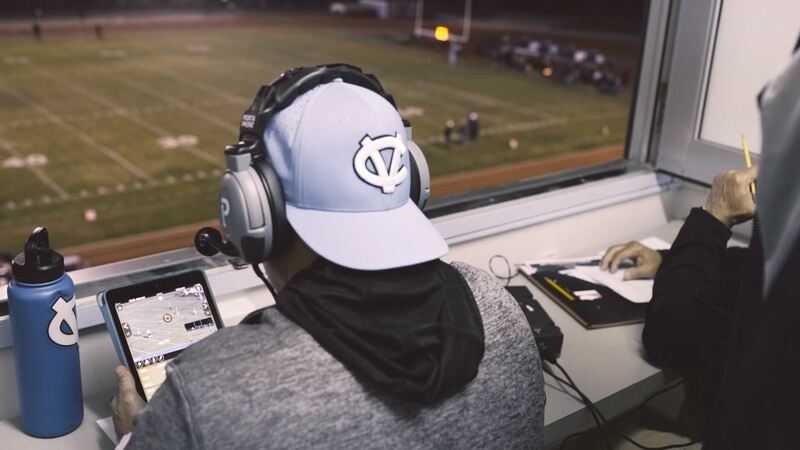 High School football, soccer, lacrosse, and many other sports are starting to use sideline instant replay more than ever before. That means as time goes on, the more teams will rely on technology to win games. Therefore, having a reliable, easy-to-use system is incredibly important. If you're struggling with a system that isn't living up to its promise, remember that you have the option of changing products. And considering the sideline replay systems on the market, we're confident that EDGE Replay is the go-to system to exchange to. Nearly all sideline replay systems require an annual fee in order to keep using the system year after year. The reason these fees exist is because development of software that will deliver you consistent real-time replays on a tablet is always an ongoing process. Also, advanced technology like this requires good tech support so that you won't miss the action. If a sideline replay system isn't handling both of these well, that's a red flag. Your replay system should always be advancing its software forward, providing more features, better quality and reliability, and simplifying the process. Additionally, when you call your replay provider for tech support, having them answer the phone is one thing, but having the person on the other line actually be able to troubleshoot your system so that it works is another. A company that repeatedly has difficulty getting you a solution when it matters is a company you should drop. There's a lot that goes into making instant replay from your Endzone Camera or your Press Box camera happen on the field. There's no denying it. The technology is advanced and complicated. However, that doesn't mean it needs to be obtuse for you the user. A good sideline replay system will have every step outlined clearly and perform all the technical aspects ahead of time for you. For instance, Sport Scope's EDGE Replay has labeled every piece of equipment with instructions, has pre-installed as much equipment as possible into clearly marked protective hardcases, and removed as many extra pieces and parts as possible by integrating them into our hardware. This means all you need to do is connect camera to EDGE device, connect EDGE to the network antennas/routers, and provide power with a battery if necessary. Then simply connect. We simplify the entire process along the way. If your sideline replay system isn't meeting the requirements given above, you should seriously consider exchanging it for EDGE Replay. We make it incredibly easy to switch and there are major incentives to making the exchange. See details below . . . Discounted systems: $1249 for 1 angle, $1,999 for 2 angles. For the month of February, get $200 OFF your purchase of a new 2-View EDGE Replay for a limited time only! Call (888) 335-7875 to take advantage of our very special February promotion to lock in the best price for your 2019 system!